Gain comprehensive visibility into enterprise data across on-premises and cloud-based environments from behind a single pane of glass. 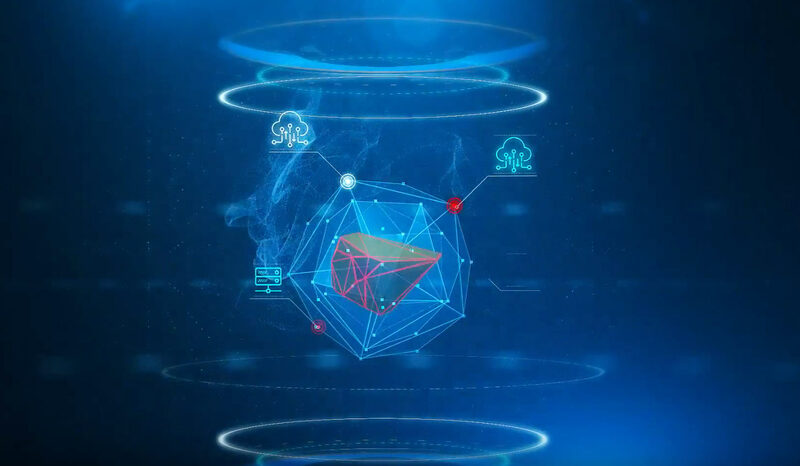 Detect known and unknown threats, go beyond individual alerts to identify and prioritize potential incidents, and apply AI to accelerate investigation processes by 50 percent. Gain closed-loop feedback to continuously improve detection, and use the time savings from automated security intelligence to proactively hunt threats and automate containment processes. Purpose-built for security, IBM® QRadar® includes out-of-the-box analytics, correlation rules and dashboards to help customers address their most pressing security use cases – without requiring significant customization effort. Learn how IBM QRadar can you help address your use cases below. IBM is recognized as a leader in the Gartner Magic Quadrant for Security Information and Event Management (SIEM) for the 10th year in a row. See why Forrester analysts rank IBM QRadar as a leader for security analytics in the 2018 Wave report.